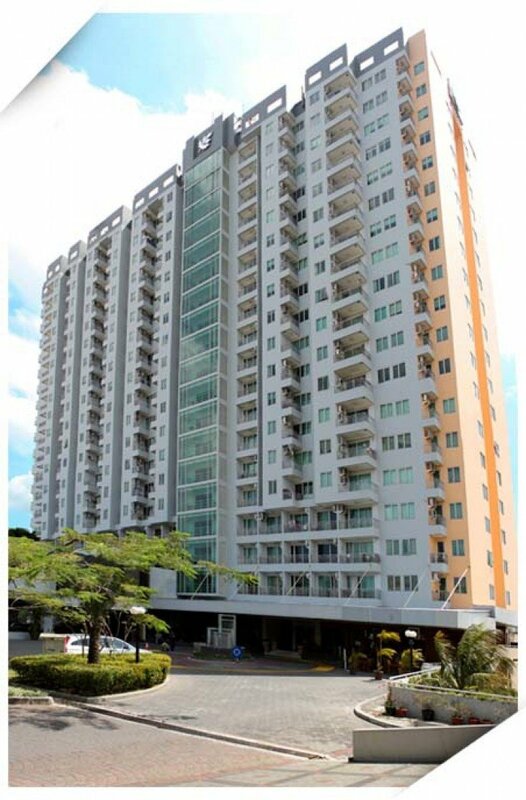 Galeri Ciumbuleuit Apartment (La Serenity) is located in North Bandung business district. It is strategically located very near to Parahyangan University (UNPAR), Bandung Technology Institute (ITB), very easy to reach shops, malls and recreation centers in Bandung such as cafe, factory outlet, Cihampelas Walk (Ciwalk), Paris Van Java (PVJ), and geographically located in the cool area. The room types are Azalea (27.18 sqm), Lavender (31.5 sqm), Camelia (32.05 sqm), Valerian (35.41 sqm), Gardenia (36.57 sqm), Rosemary (40.68 sqm), Edelweiss (44.72 sqm), and Casablanca 64.28 sqm). 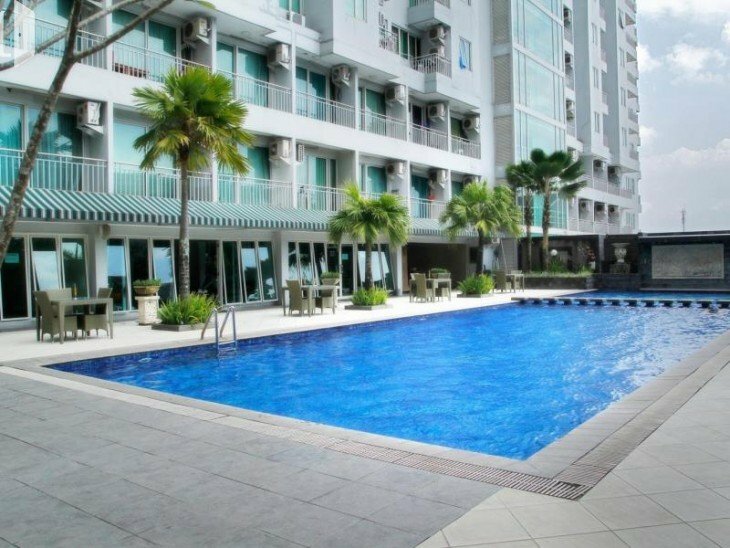 In addition, Galeri Ciumbuleuit provides extensive facilities, including laundry, parking, restaurant, jogging track, swimming pool, sauna, tennis court, internet, and many more. Galeri Ciumbuleuit offers authentic settings with a relaxing significance and wonderful surroundings. 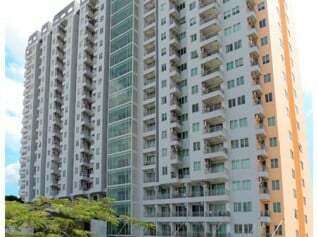 With its affordable low end price, the apartment is suitable to students, newlyweds, and family.